With the continuous evolution of the mobile telecommunication industry, mobile phones are becoming everyone’s ­first choice gadget, and the impact of the mobile phones is taking a large part in all human life styles whereby mobile operators are eager to invest more and more in the market introducing a new services and technologies to the mobile subscribers in order to attract new ones, retain their owns and hence gain more revenue. Subscribers are free to choose among the mobile service providers to best suit their needs, demands, and budgets as it sounds appealing, an obstacle arises to those subscribers especially the business ones who have to notify their friends, associates, and contacts that they have changed their numbers, as it is considered to be cumbersome and a time waste. Even if subscribers wanted to forward the calls that reach their old numbers, they still have to pay for each forwarded call which sounds unreasonable especially for subscribers who are switching between the mobile networks for tariff aspects. 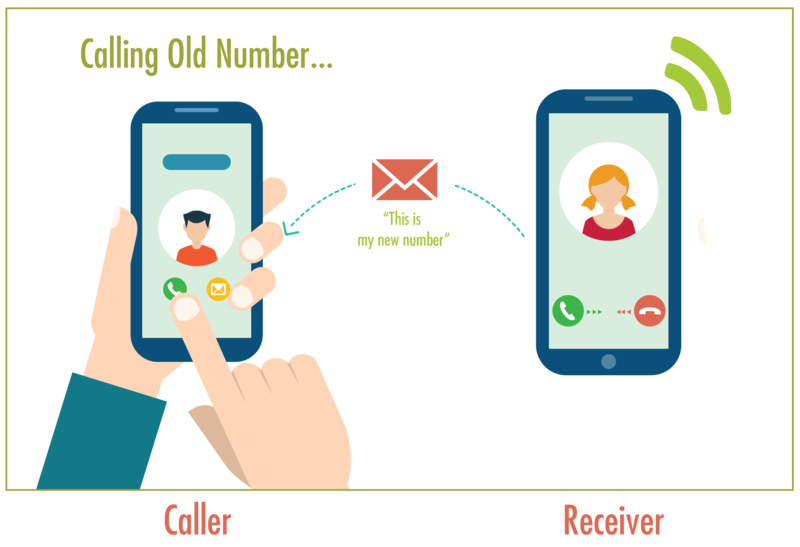 Globitel has developed its My New Number platform to facilitate the ability for subscribers to port from one mobile service provider to another without having to inform each contact of the new number. Subscribers’ contacts will be informed of the new number automatically, smoothly and they are even advised to make the required changes to their directories, the thing that adds a new value added service to the operator to attract new subscribers to join their network and at the same time it reduces subscribers churn; Globitel My New Number platform represents a win-win situation. Controlled Number of SMS Notifications. Smart tool to draw new subscribers from competitor networks; hence Increase subscribers number. Seamless Integration with the operator environment. Competitive distinguisher among other mobile network operators. Painless movement to new mobile network operator. Automatic notification for all contacts with no time waste or efforts consumption. No call forwarding to other numbers.